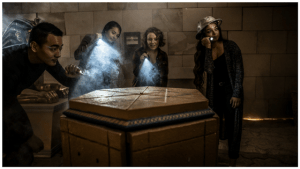 Can’t get enough of escape rooms? Want to bring this nerve-racking, thrilling, and exciting experience to your home? 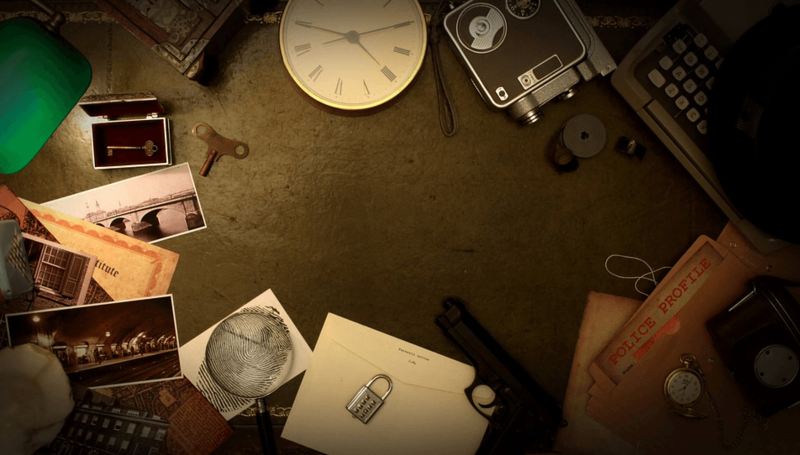 Then look no further than our pick of the best escape room board games available. Who Can Play Escape Room Board Games? Not only are these board games perfect for avid escape room players but they’re also great for family gaming sessions. Several of these games cater to everyone, from young to old. Plus, we think they make a fabulous gift for people who love an interesting challenge. There are a number of games within this series, including Exit: Dead Man on the Orient Express, Exit: The Abandoned Cabin, and Exit: The Forbidden Castle. Each game immediately gets you involved in an intriguing story. For example, in The Abandoned Cabin, you’ll find yourself sheltering in an abandoned cabin because your car has broken down. But guess what? The next morning – the doors are locked! This game, and all of the others in the series, present you with a number of riddles that you’ll need to solve. It also features an instruction booklet, puzzle booklet, decoder disk, cards, and numerous pieces. This game allows you to indulge in the mystery of escape rooms in your own home. Once you’re “locked” in the game, you’ll have 60 minutes to try and escape by solving a bunch of riddles. The game features four different adventures, each with three exciting parts. For each part, you’ll need to find four keys that make up the code you need to enter into the Chrono Decoder (something you’ll keep for future escape room games from Spin Master, too). All of the games also start with an envelope which contains various clues that are essential to solving the code. If you simply cannot get enough of escape room games, this is the answer you’ve been looking for. Escape the Crate is a monthly subscription and delivers a unique and new escape room game each month. From solving murder mysteries and mastering alien languages to defusing bombs and escaping pirate ships, these games have lots going on. You’ll just need to find hidden items, solve riddles, and crack codes. Each monthly pack features puzzles, ciphers, letters, tools, and objects, as well as intriguing stories that capture your imagination from the offset. While a little simpler than some of the games we’ve listed, Unlock! is incredibly easy to set up as everything you need is on the cards and the app you can download. This simple setup means there are a number of different adventures to go at, and once you’ve played one game, you’ll know how all of the others work. Plus, there’s a tutorial room where you can get to grips with the challenge that’s ahead of you. Escape The Room has two different stories available: Stargazer’s Manor and Dr. Gravely’s Retreat. In Stargazer’s Manor, you’ll need to unlock hidden clues, solve puzzles, and work out the mystery that’s led to the disappearance of the manor’s resident astronomer. And in Dr. Gravely’s Retreat, you’ll have to figure out the dark secret of this strange “spa retreat,” and all before the time runs out. Each game comes complete with seal envelopes, secret items, a solution wheel, and instruction manual. Which Escape Room Game Will You Play? 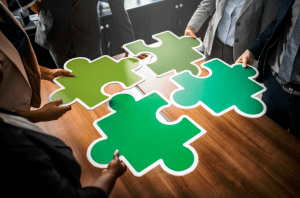 As you can see, with these 5 escape room board games are some of the best out there, and there’s no end to the amount of fun you can have playing these at home. But with time against you, will you solve the puzzles before you’re locked in these games forever?  If you’re in the Dallas/Fort Worth area, The Perfect Escape is the area’s premier escape rooms. Learn more about our escape room experiences today.